This time of year we welcome a huge amount of new Irish themed online video slots all ready for St.Patricks Day, on the 17th March. 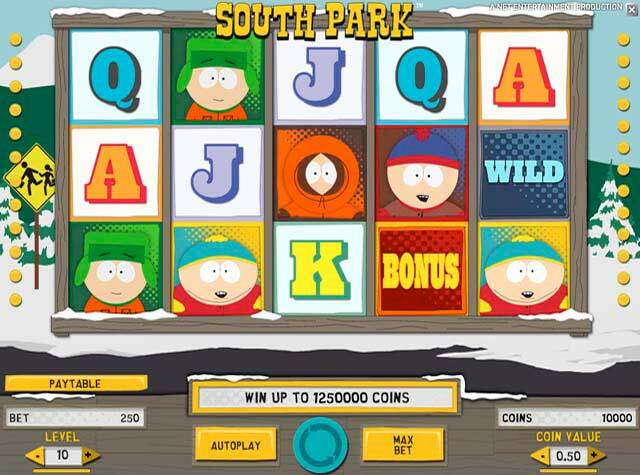 This year we have a new slot machine game from Playtech to entertain you. 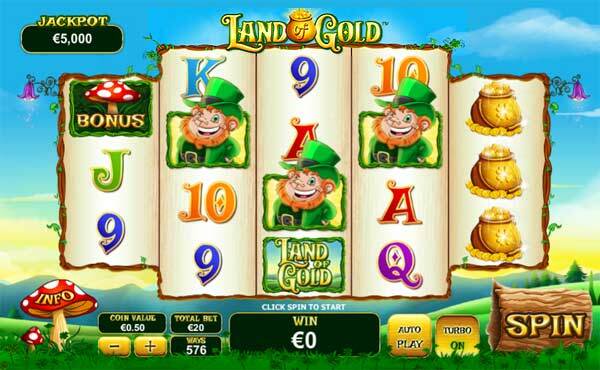 Land of Gold follows the luck of the Irish with Leprecahuns, pots of gold and lucky four leaf clovers, everything we know and love about the emerald isle, or land of gold as it is now called. it is a special 5 reel layout giving 576 ways to win. 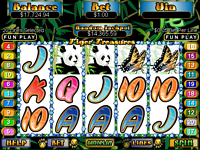 Land Of Gold has three great bonus features alongside the usual WILD symbol. 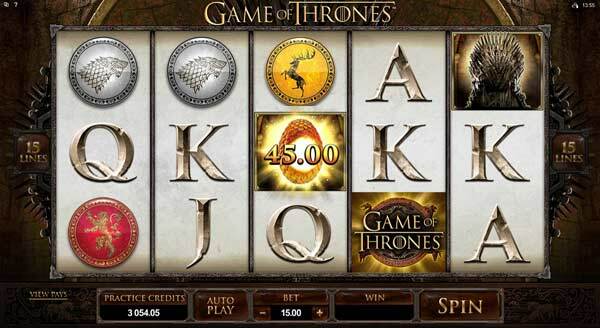 During normal game play you will notice that the main symbols can appear stacked on reels 2, 3 and 4. if these three reels are completely covered with the same symbol you get an automatic STARS OF LUCK bonus win of up to 25x your total bet. With a max bet of £20 this could be quite a windfall. Spin the reels and watch out for the scatter Leprechaun symbol on reels 2, 3 and 4, and also keep hoping for the BONUS toadstool symbol on reels 1 and 5. First up is the scatter. 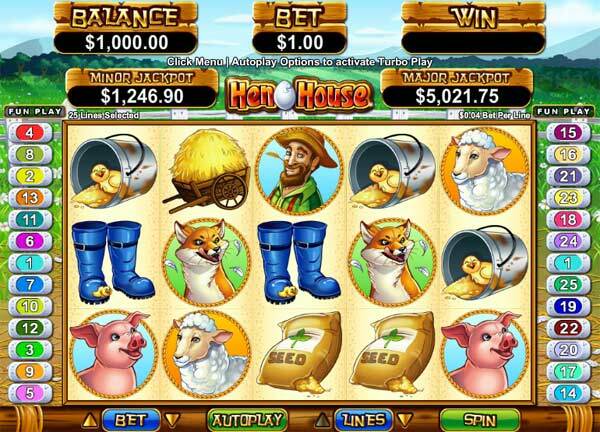 Get 3 LEPRECHAUN symbols scattered on reels 2, 3 and 4 and you will be taken to the fortune wheel. 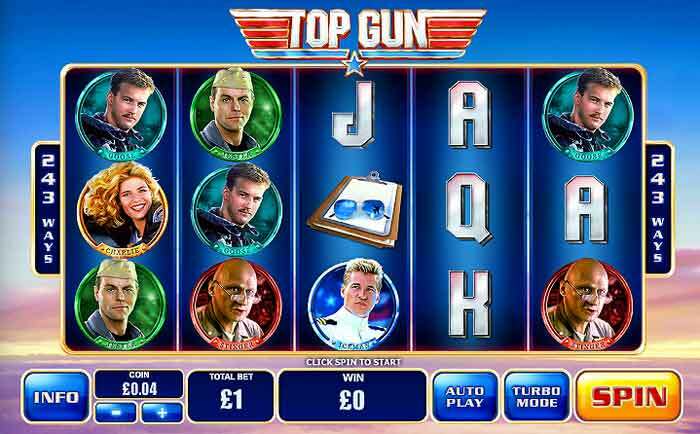 Spin this reel to build your free spins and multiplier. Keep spinning the wheel until it lands on the COLLECT symbol. 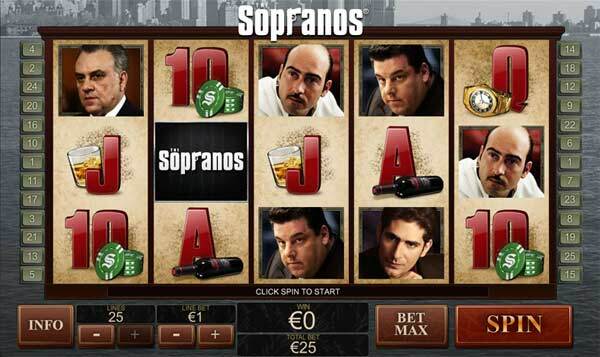 You can claim an unlimited number of free spins with a huge multiplier on every spin. 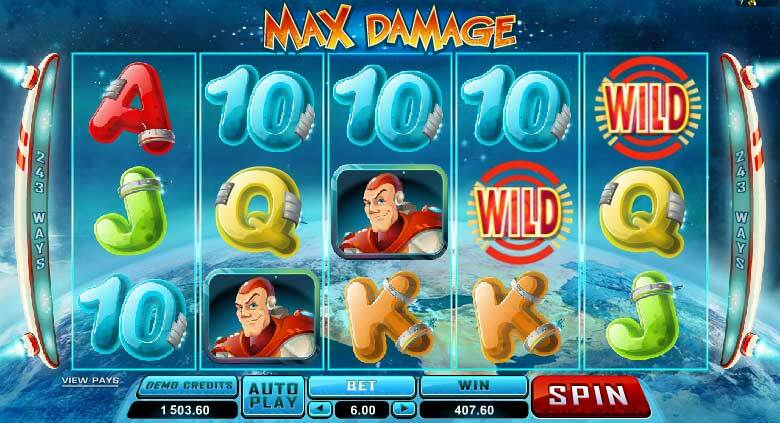 Landing more scatters on reels 2, 3 and 4 during the FREE GAMES gives 5 extra free spins.So keep lucky and you can get a massive win. 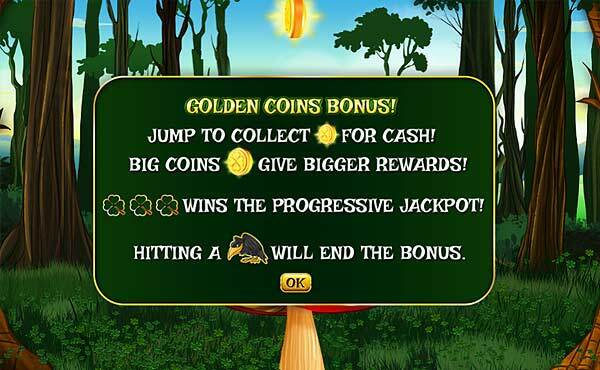 The main GOLDEN COINS BONUS will give a cash win. Jump from the toadstool and win a cash prize for every coin collected. 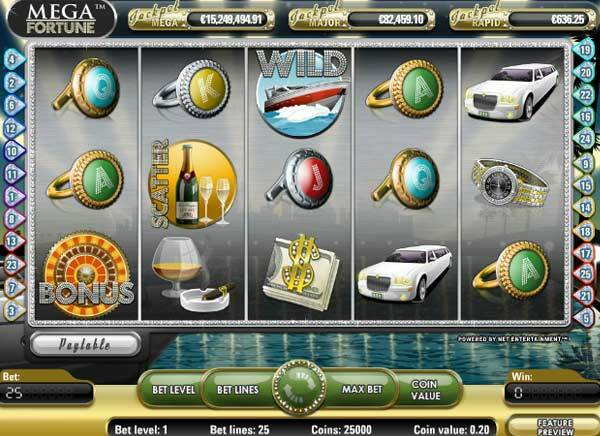 Larger coins give bigger cash prize and the clover leafs can win you the CLOVER JACKPOT. Keep jumping and watch the coin meter grow. Until you hit the flying crow.